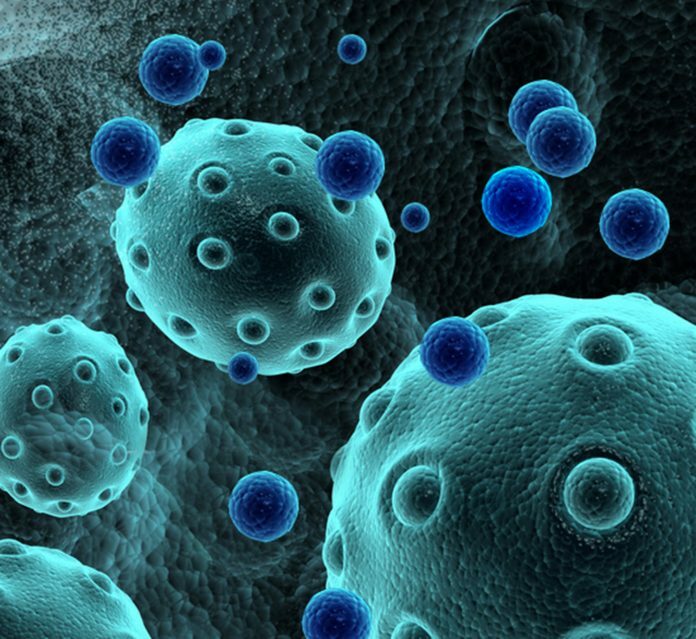 AMSBIO has introduced a wide selection of new products for exosome research. Formulated to be quick, affordable, and easy to use, the new expanded suite of quantification kits, isolation tools, standards, DNA & RNA extraction kits, antibodies, and cell culture reagents will facilitate the understanding of exosomes using a wide variety of samples. To enable precise quantification and multiple marker analyses in a number of pathological conditions including inflammation, cancer, and neurodegenerative diseases, a new range of exosome ELISA plates is now available. Moreover, new efficient exosome isolation tools that include reagents, immunobeads and immunoplates for overall or specific intact exosome isolation from small volumes of biological fluids or cell media samples are available.